These ACEs have the potential to damage both mental and physical health across the life course. The more ACEs a child lives through, the higher the likelihood of health and social problems in later life. Chemical changes can occur following ACEs, which leave children in a long term heightened state of stress, making it difficult for them to think rationally or absorb information in school. There is now supporting evidence which confirms that ACEs can also impact physical health in a fundamental way, by impeding the development of organs and the immune system, resulting in a higher predisposition to certain diseases and conditions. Negative outcomes rise significantly with the number of ACEs experienced. Blackburn with Darwen, which has mainstreamed ACE-informed services, undertook a study in 2012 which showed that an individual who had experienced 4 or more ACEs was 30 times more likely to have had a sexually transmitted infection (STI), 10 times more likely to be addicted to crack or heroin and 9 times more likely to spend time in prison. Across UK studies, approximately 55% of adults have had no ACEs, while 10% have had four or more. Complex trauma arising from ACEs poses a challenge to many service providers, where repeated contact with service users yields little or no satisfactory outcome. Adopting a Trauma Informed approach can significantly assist in making services a more ‘comfortable fit’ for service users, and can consequently improve engagement, length and quality of contact, and outcomes. It is not a treatment model, rather a shift in culture which makes it more likely that a service can create a good outcome for the service user. What does it mean for services to become ‘ACE aware’? And how does this fit with making services Trauma Informed? What new skills do professionals need? What organisational change is needed? What positive outcomes for service users have been identified? 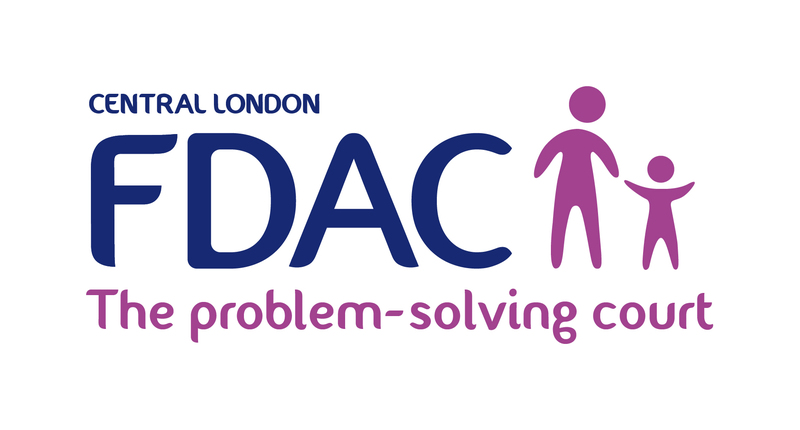 Dr Sheena Webb is the London Family Drug and Alcohol Court (FDAC) team manager and a consultant clinical child psychologist. Sheena and her team work closely with parents who are, or have been, alcohol and drug dependent and who often have experienced the successive removal of children into care. She will explore these key questions around ACEs and Trauma Informed Services with particular reference to the practice of London FDAC, but also with reference to other research and good practice in the UK. ring 0115 916 3104 for details. Cancellations received up to and including 4 June 2019 will be refunded in full less an administration fee of 25%. Cancellations received after this date will be liable for payment in full. *Team bookings must be booked on the same form and are non-cancellable but substitute delegates will always be accepted. Complex trauma arising from ACEs poses a challenge to many service providers, where repeated contact with service users yields little or no satisfactory outcome. Adopting a Trauma Informed approach can significantly assist in making services a more ‘comfortable fit’ for service users who have ACEs, and can consequently improve engagement, length and quality of contact, and outcomes. ACEs – What are they? What has the research shown to date? The Circle offers visitors half-price parking in the nearby QPark on Rockingham Street. Show your parking ticket to the reception staff when you arrive at The Circle, and you will receive a discount voucher to use when you pay and leave the car park. The Circle has three onsite disabled parking spaces. These need to be booked in advance of your visit – simply call 0114 253 6600 or email info@thecirclesheffield.org.uk. Visitors with a hearing impairment can text their request for a parking space to 07957 810608 – please state your time of arrival and departure.